Dancing Classrooms was launched in 1994 as a national program that utilizes ballroom dancing as a vehicle to build social awareness, confidence, and self-esteem through the practice of social dance. As seen in the documentary film Mad Hot Ballroom, Dancing Classrooms is an in-school residency for every child, regardless of background or experience. It was brought to The Foundation for Lee County Public Schools in 2008 through the generosity of Margaret Antonier, Founder and CEO of Miromar Development Corp.
Fifth-grade students from participating elementary schools in Lee County receive 10 weeks (20 lessons) of training from certified dance instructors. Students learn structured dances such as the Merengue, Fox Trot, Rumba, Tango, and Swing. The program culminates with a showcase in which every student has the opportunity to perform for a captive audience of parents and members of the community. 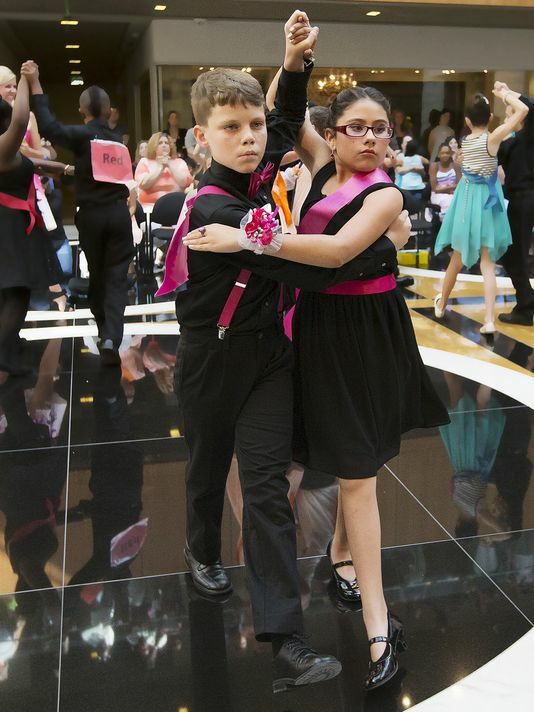 The Colors of the Rainbow event provides an opportunity for students from each participating school to compete in various ballroom dance routines. Six pairs of student representatives from each school are selected to compete. 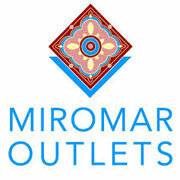 This event is held at Miromar Design Center and is open to the public at no cost.